Soak up our new collection Fun in the Sun and all it has to offer. With summer around the corner this collection will have you set for all the adventures in your life. 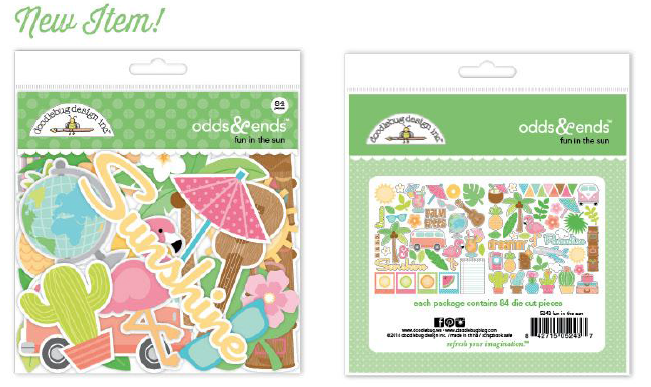 Make sure to stock up on our latest embellishments such as our new Odds & Ends and Cute Clip. Scroll down to learn how you can win this fun new collection! What a terrific set! Those cacti sprinkles and flamingo clips are MUSTs!! Prints very bright and Sunny, the collection came out on sight! A gorgeous set of papers with the decor and, of course, can not fail to mention a very beautiful enamel jewellery, braces, clips and metal brads scrapbooking embellishment DIY making enamel. A complete delight! This collection looks amazing! I love the sprinkles and the doodle pops! What a great collection. I think the odds and ends are my favorites. Love it!! I need the flamingo and striped washi tape! Awesome collection! I love the flamingo washi tape!! Loving the shape sprinkles and tape! What a fabulous line!!! 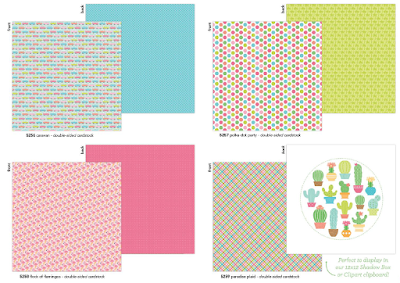 I love the new paper collection--it is so fun and cheerful! Oh my gosh fun in the sun is my favorite!!! I was hoping for pineapples and Palm trees in your guys collection!!!! Adorable Odds & Ends! 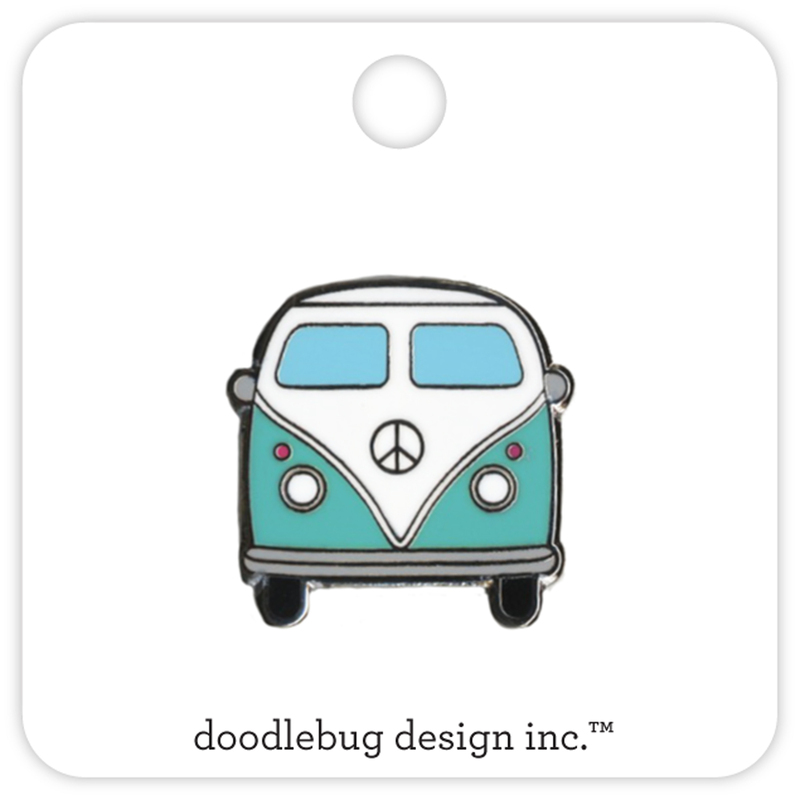 Probably my favorite new addition to the Doodlebug Designs new lines. You guys are my flavorite company! The pink flamingos are the cutest!!! Pink flamingo washi & cacti clips...so cute!! So bright and cheery! Just love it! The essentials kit is my absolute fave . The floral and cacti prints are gorgeous too , especially since my sister lives in Arizona and we have vacationed many a trips there....it'd be cool for documenting our photos . 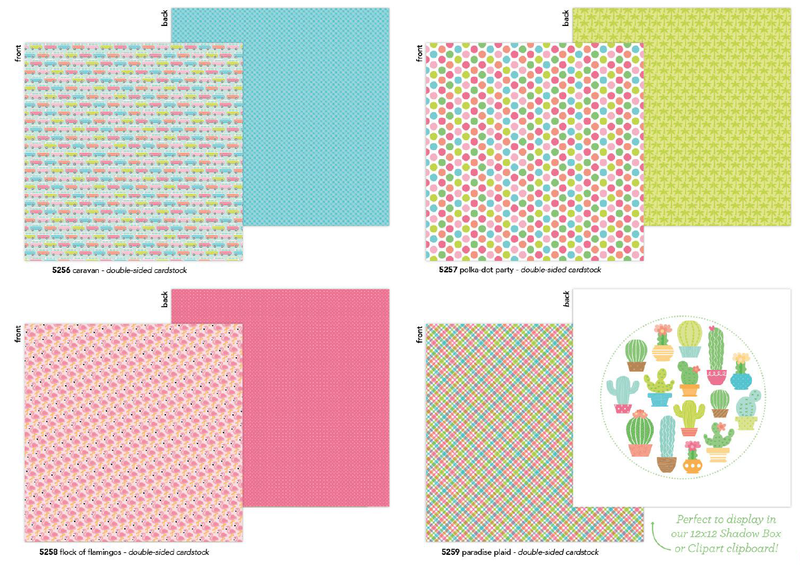 Somehow......can't seem to get the cacti print off my mind....its super cool !! I NEED the entire Fun in the Sun collection!! I am in love!!!! So cute, I need it all!! Oh so cute! 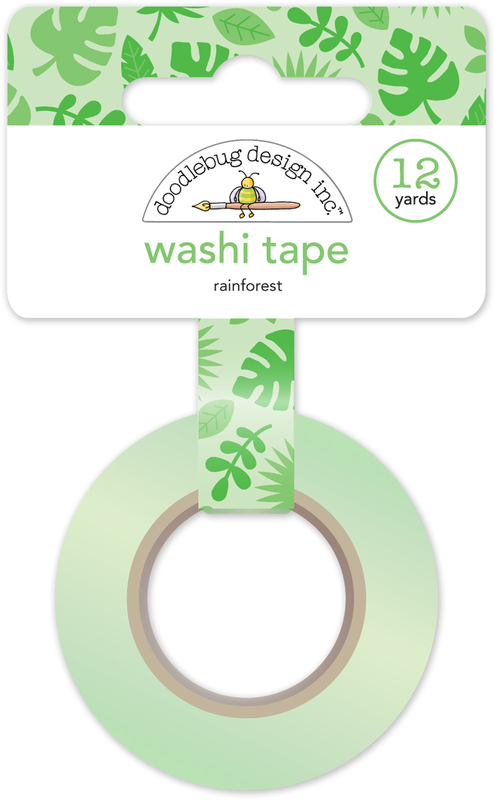 I simply can't live without the flamingo washi tape! Love the entire collection! Above all the desert Flowers washitape and shape sprinkles. 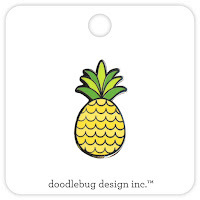 It's all adorable, but I especially love the pineapples and those cute clips! I pinned it here http://pin.it/WN79tkX . This is so adorable! LOVE those paper clips! I love The Fun In The Sun collection! I have so many projects it would be perfect for! 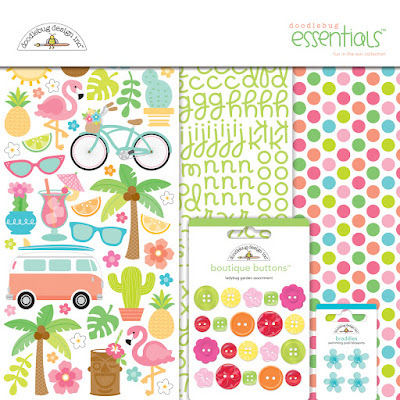 I am so excited Doodlebug is releasing a new summery collection, I was hoping and waiting- YAY! 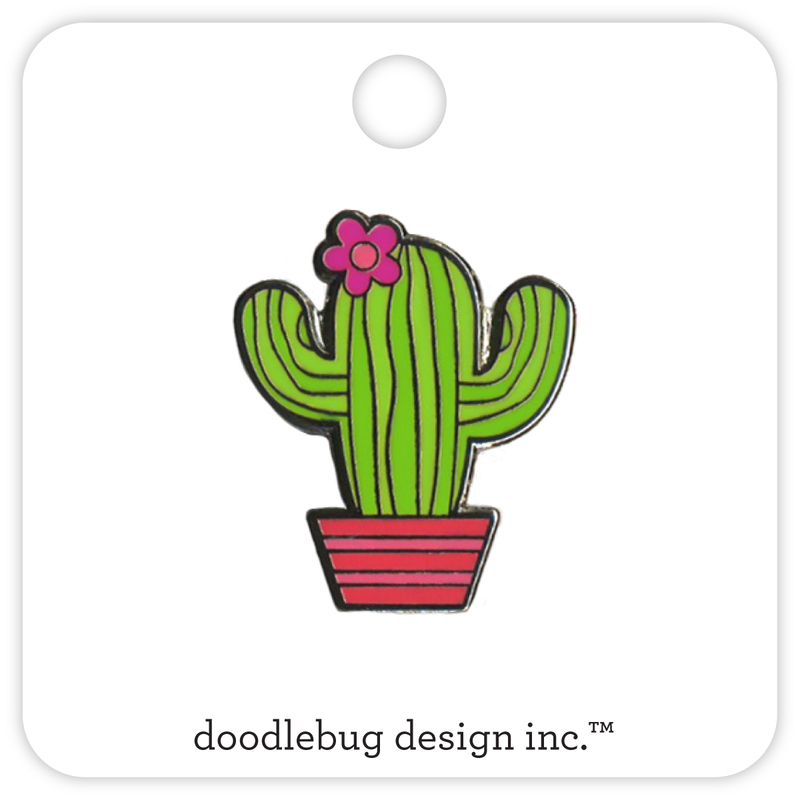 I love the little cactus stickers!!! 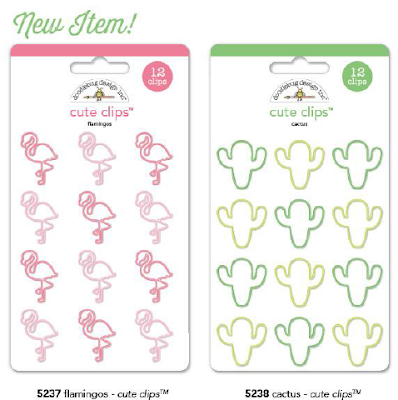 How cute are all the die cuts too!! This makes me really want some sunshine and warm weather! No more rain! 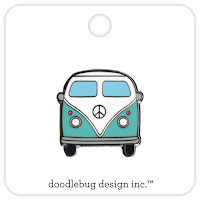 I love everything Doodlebug! And this new summer line is so cute! Love the paper clips!! And I always love the This & That sheets! So many awesome stickers! What a gorgeous collection. I just love the colours and patterns. 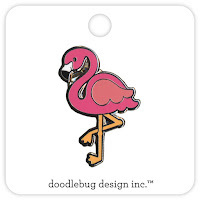 I need the little enamel flamingos! Such a fun collection! 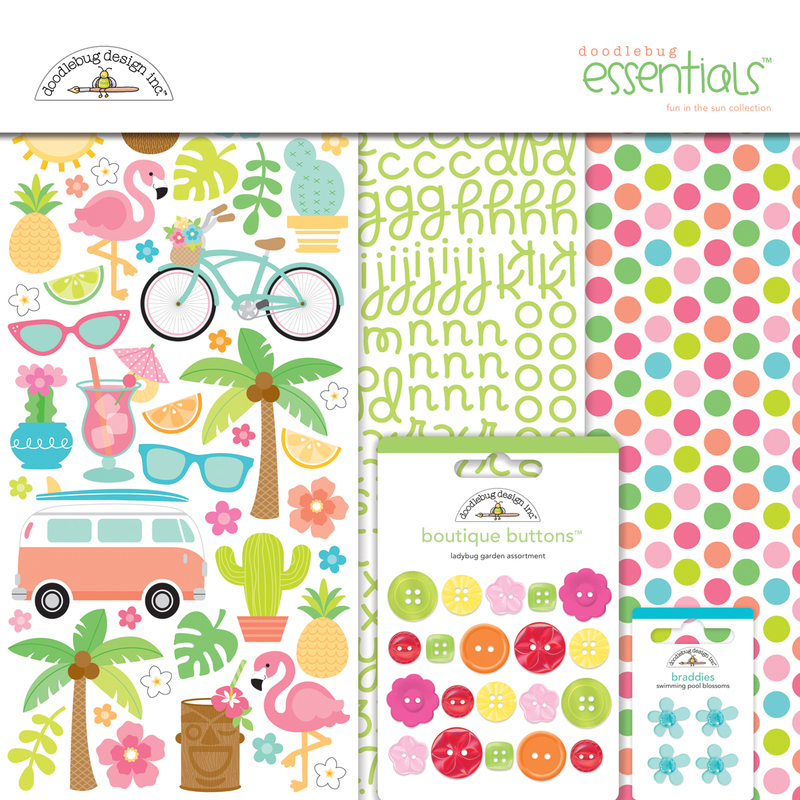 Fun in the Sun is my FAVORITE doodlebug line EVER!!!! Love it all. Even if I don't win I will be buying multiples of it all! 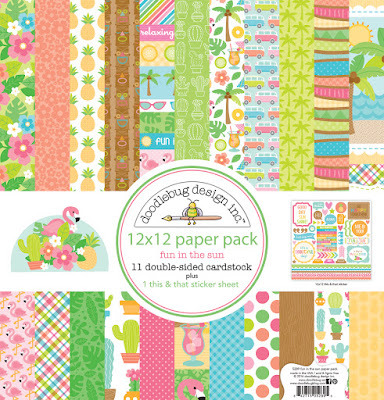 I just love the cute papers and washi tape in this collection. The flamingos are my favorite! I love the kitten smitten collection! Finally, some palm trees! I'm totally loving the fun in the sun collection. I really really want the collection! 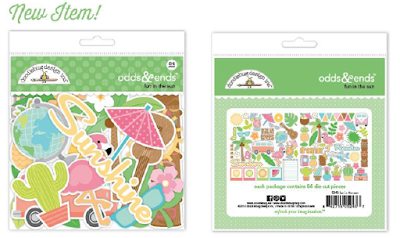 I really like the flamingo and pineapple sprinkles, oh and the tropical leaf washi, and the flamingo clips. Sorry, I couldn't pick just one thing. What a cute collection! I love the Icons stickers!!! 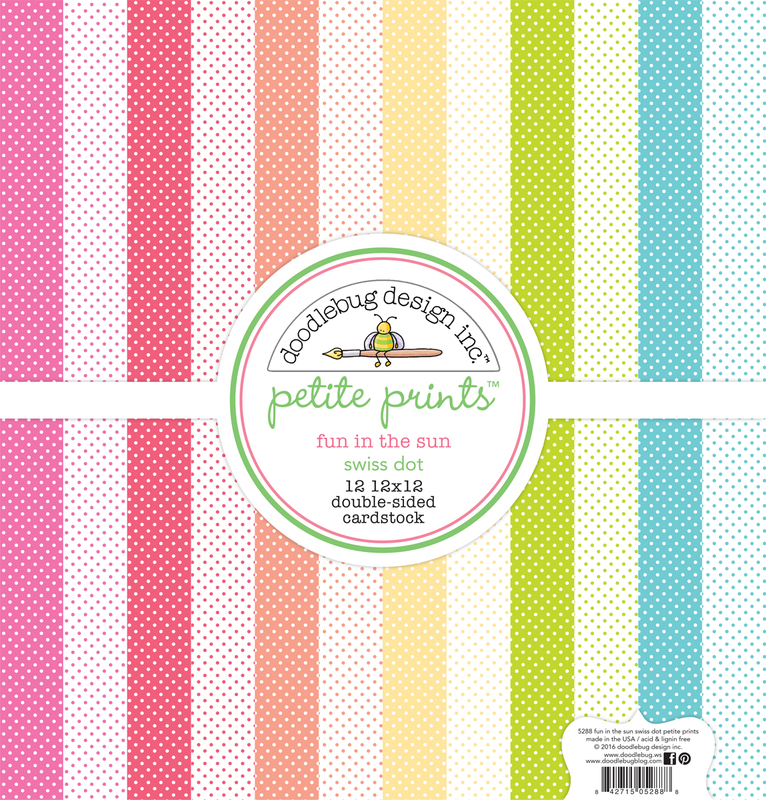 I love the new petite prints! It's all great, but I have to say I know I'd USE the Petite Prints cardstock the most. 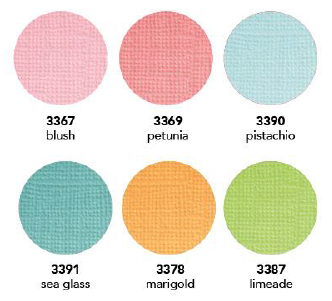 Fun colors, and so very versatile! I love the flamingos and the cacti! Super cute! So fun. I love the essentials pack. 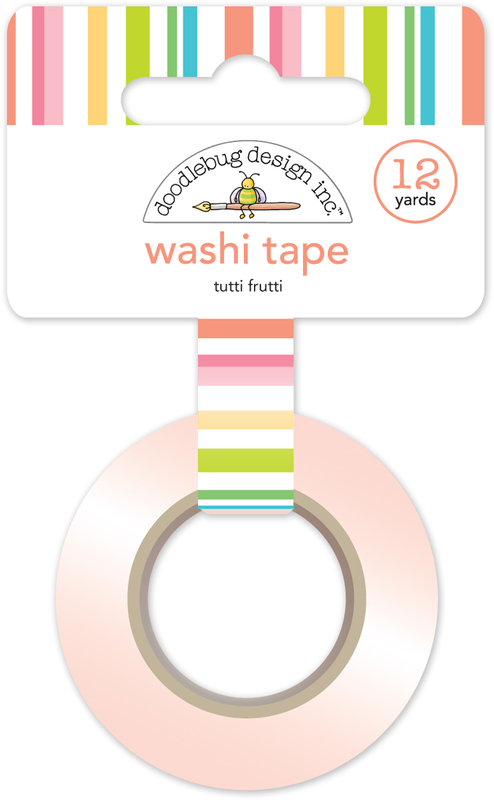 The flamingo washi is supercute! 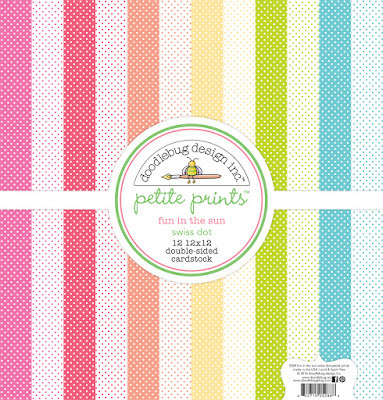 Your 6" paper pads are wonderful for making cards - the tiny patterns are always colorful and so fun! es una colección tan fresca y sin duda mi preferido son los papeles y los washi tape. i thought i could not live with out the smitten kitten collex but DAMN! thos cactus are to die for! they are perfectly cute! 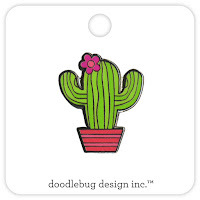 The enamel flamingo and cactus pins are on the TOP of my wishlist, I confess, I collect pretty pins. 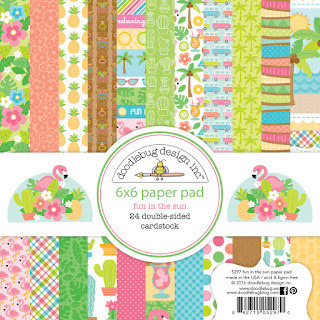 These are closely followed by the Swiss Dot Petite Prints and 6x6 Paper Pad ... and much more!!! SO MUCH to LOVE about Fun In The Sun!!! ... I confess, I pinned some more but these are goodies from the top of my wishlist. 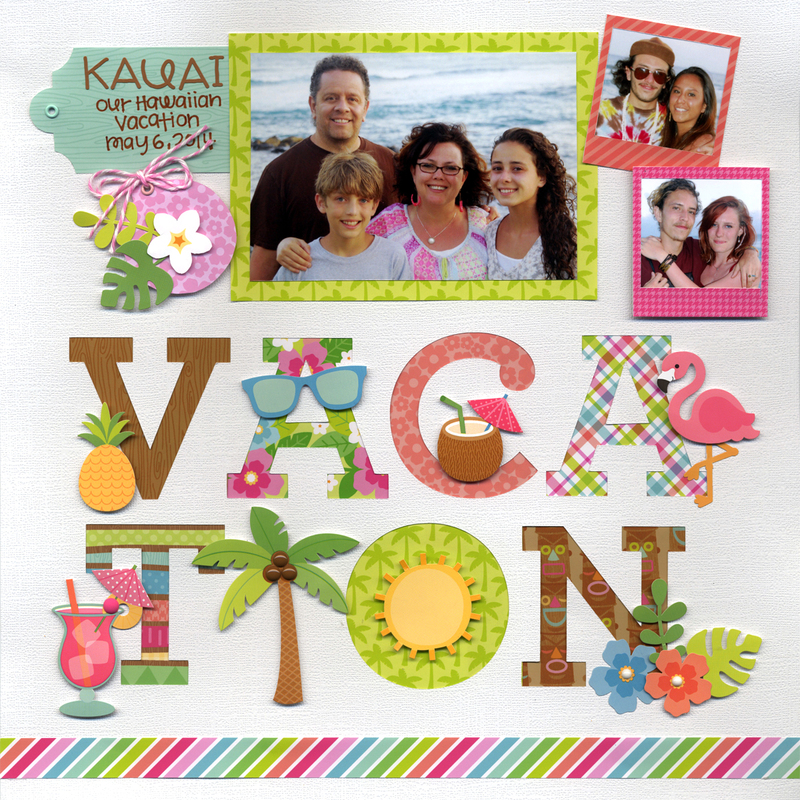 Thank You for the chance to win some CREATIVE Fun In The Sun!!! Fantastically cute collection! 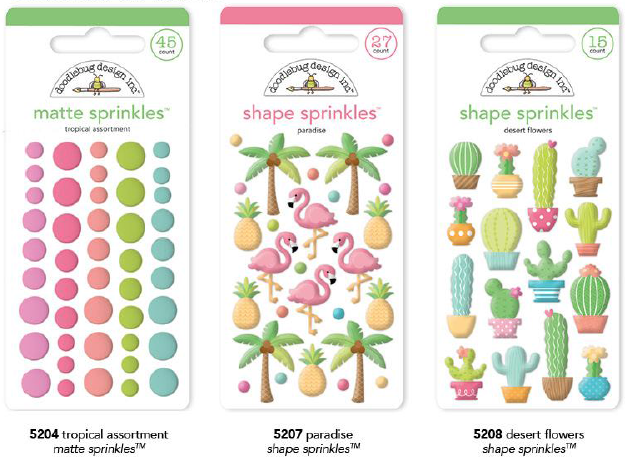 I love many parts of it, but those cacti sprinkles are to die for! A summer beach dream come true!! I cannot live without that Flamingo DoodlePop and Washi Tape...Go Pink...Go Flamingo! Love, love, love the Fun in the Sun!!! oh wow---how cute are those flamingos?? everything flamingo-y!! So in love with this summer collection! Oh my gosh! I love this ENTIRE collection! The colours, the flamingos, it all begs to be taken into my craft room! Amazing! The clips & the Washington tape are the perfect finishing touches. Would be so grateful to win! Thanks for the opportunity! Now I'll go pin it all! 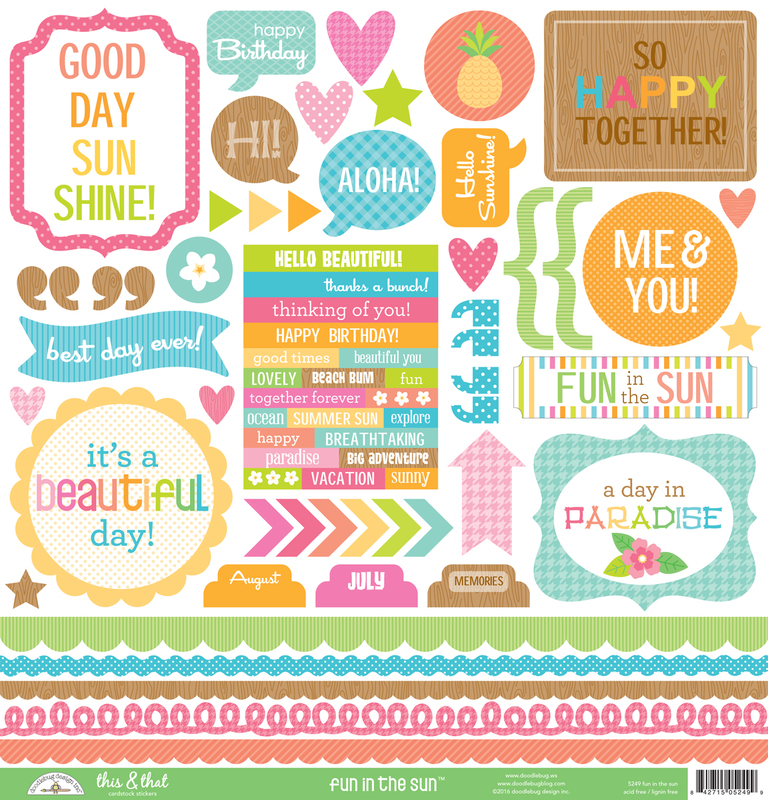 Love the colors in this Fun in the Sun collection. 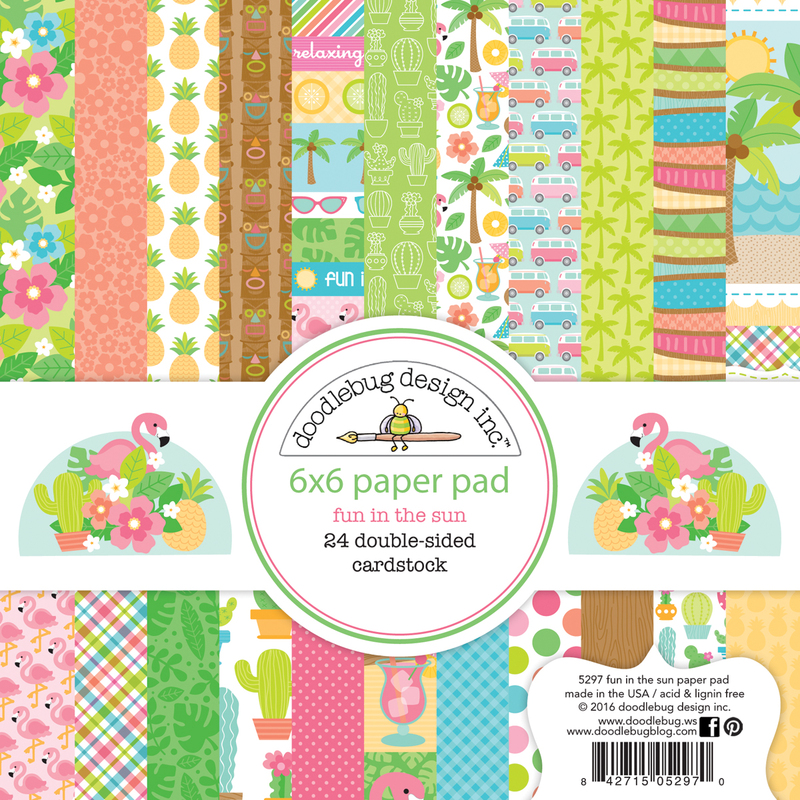 My fav is the 6x6 paper pad collection. I love the colors of this collection! My favorite are the Doodle Pops! Wow, my daughter Annemarie would realy love to have all these gorgeous things ! She is asked tot marry on Hawaï and this would be very nice to go with her foto's!! Cacti and flamingos. I must have them. I want it all. My faves are the Sprinkles, washi and Odds and Ends. The flamingo paper clips!!! I want it all though! Love this new collection! I like that you have added new products to your line! Thank you for always being so creative and still being my favorite scrapbooking companies!! So fun! 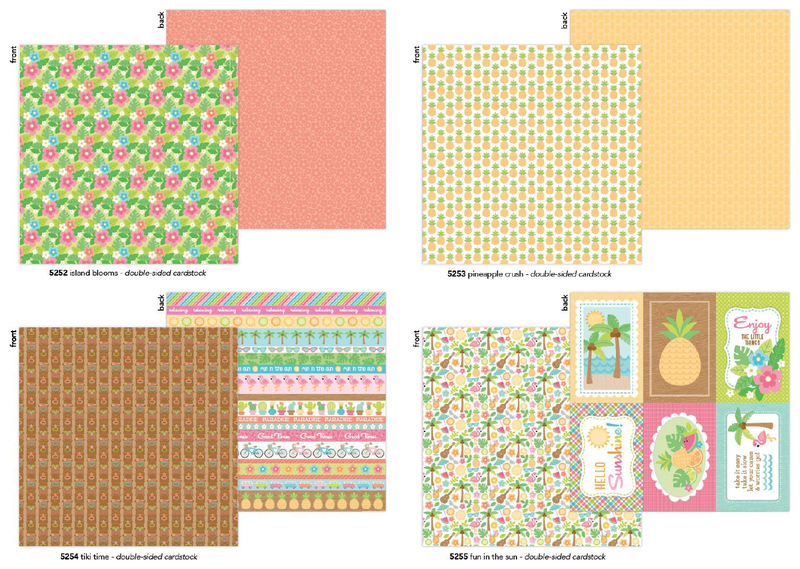 Love the pineapple and plaid papers! This can be used for so many of the ideas I have!! Great collection! Always love a pink flamingo. 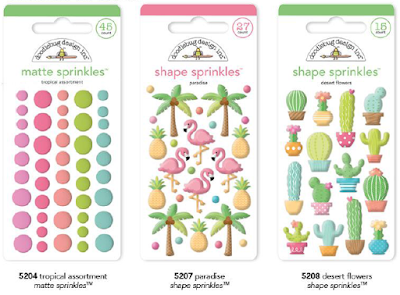 I am in love with and MUST HAVE the Sprinkles of Cactus and Flamingos! So super cute and colorful and fun and just so AWESOME!!! 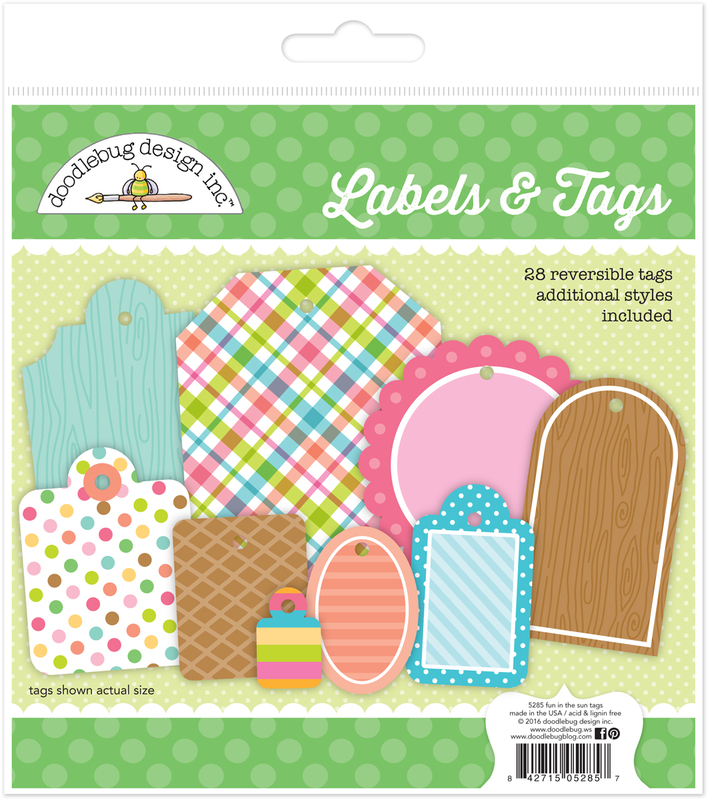 I pinned my favorite things about this collection to my Doodlebug Pinterest board!!! Love the scrapbook layout - so cute and such a brilliant idea!! This is a fabulous collection. 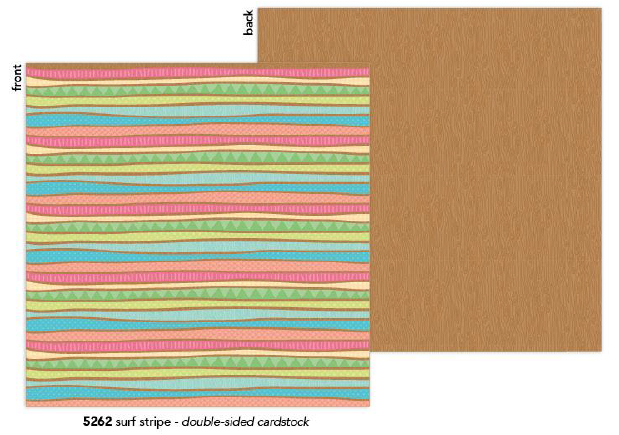 Love the sprinkles and the 6x6 paper pad is great for card making. Such a fun collection!! Love the flamingos! Also pinned these beauties on pintrest. Love the die cut pieces! Pinned these to my craft wishlist on pinterest!